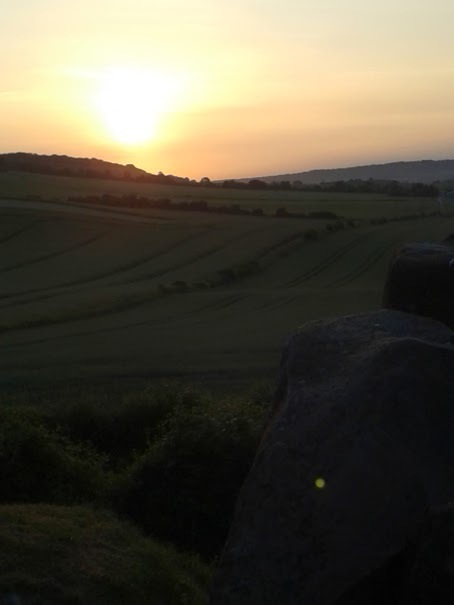 Here are some beautiful views of the Summer Solstice 2014 taken from Coldrum Long Barrow. 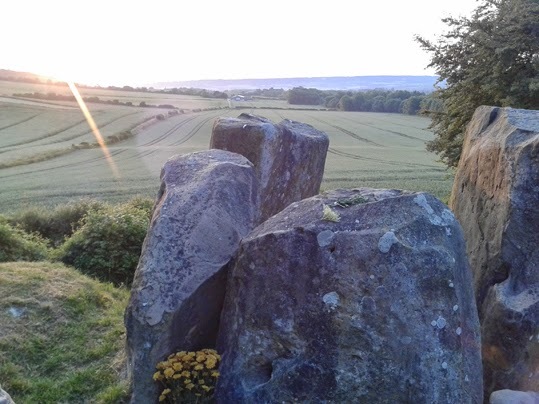 They were sent to me by Jim Johnson who visited the ancient tomb overlooking the Medway Valley to watch the sun rise on Saturday. 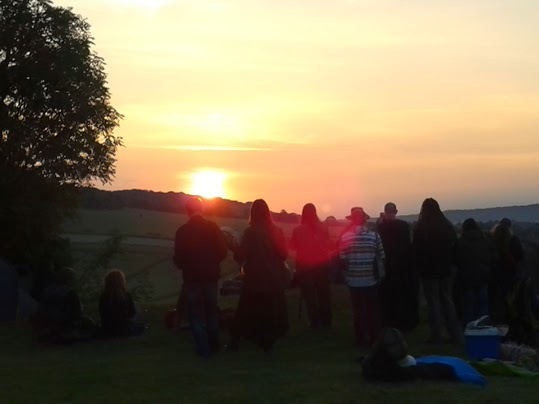 He said: "It was a great experience for us all (me, my wife and step daughter) as it is the first time we've actually seen the sun on the solstice, not hidden behind clouds." It looks as though the view was amazing. Thanks very much Jim for letting me post the pictures on my blog. You can read a bit more about Coldrum Long Barrow here: http://www.badwitch.co.uk/2009/04/days-out-coldrum-long-barrow.html.